White Widow Autoflowering is a very stable variety originated thanks to the union of Critical+ Autoflowering and the clone of the original White Widow. White Widow Automatic is a cross of White Widow and Critical + Auto. It retains the physical characteristics of White Widow along with high resin production but with rather higher levels of CBD than its photo-period relative making it more physically relaxing. It has great stability.  White Widow Automatic is a vigorous plant that grows quickly in all environments. Its dense buds are covered in resin just like the standard White Widow strain. It will reach a height of between 50 - 110 cm. and will yield 25 - 60 gr/plant. Outdoors in warm climate regions, or in a greenhouse, yields will be higher reaching as much as 160 gr/plant. 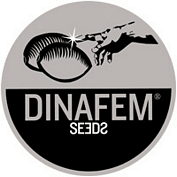 As with their other auto strains Dinafem recommends replacing one third of the soil mixture (if using this method) with coco coir to aid oxygen supply to the roots and to speed nutrient uptake. Watering should be carried out on the basis of little and often. White Widow Automatic exudes a fruity, floral, fresh aroma while flavours include bittersweet, citrus along with floral notes. THC is produced at a level of 9% - 12% with low CBD. Its effect is powerfully soothing and physically relaxing and is likely to ease those aches and pains. Critical+ Autoflowering x original White Widow clone.